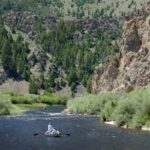 Bring a group to the Silver Bow Club on the Big Hole River. 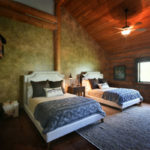 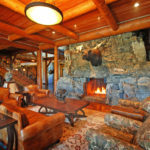 We offer group pricing when reserving the entire lodge. 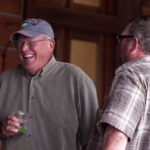 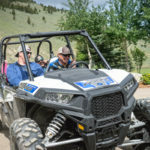 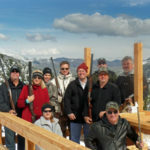 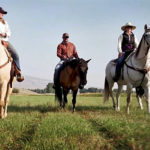 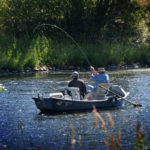 We specialize in corporate retreats, Montana fly fishing trips, and family reunions.